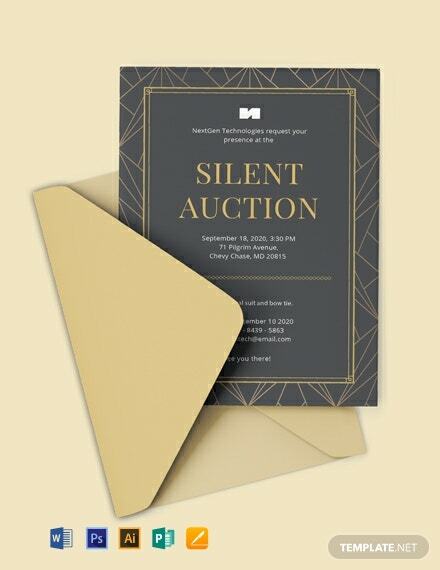 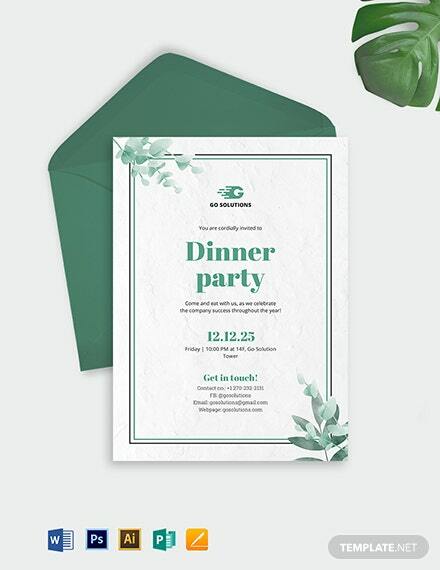 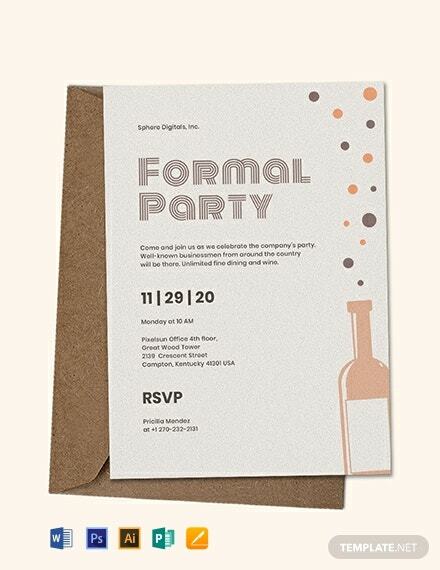 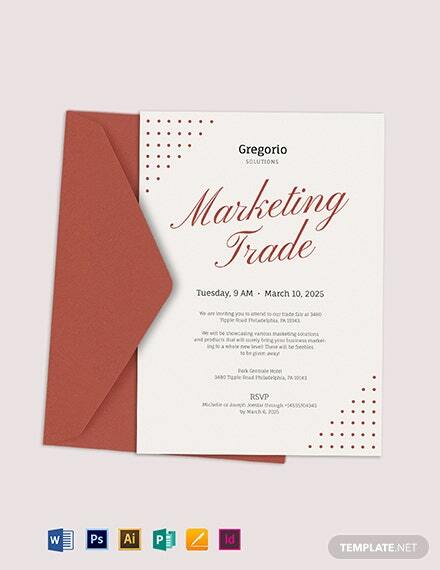 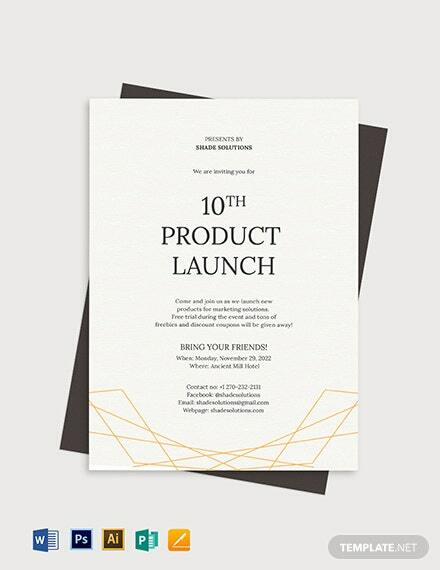 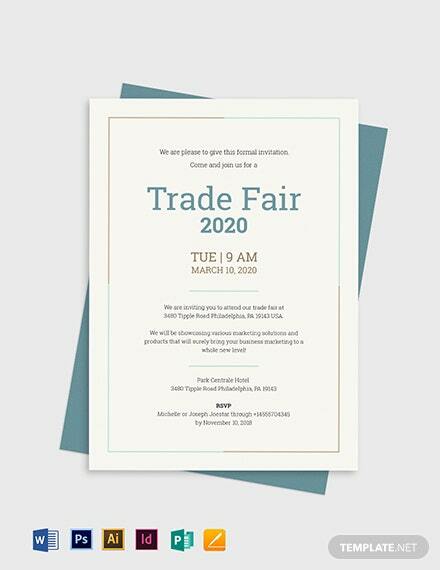 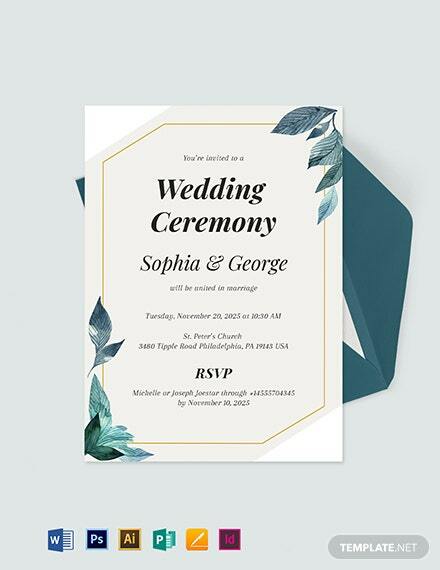 An elegant and sophisticated invitation template that you can download for free. 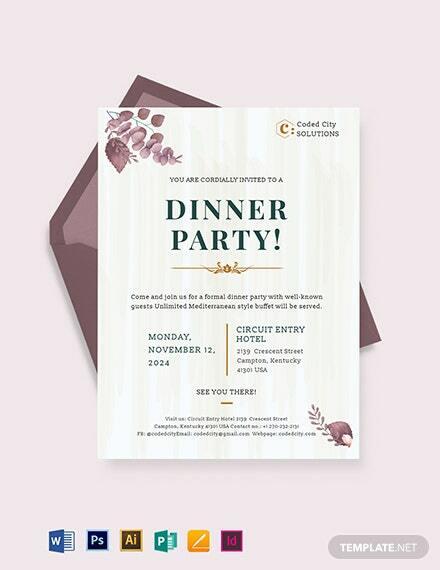 This template is perfect for dinner and business events, auctions, and other formal gatherings. 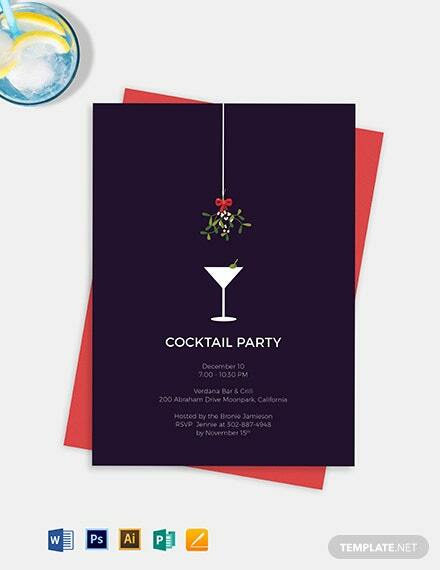 Easy to edit and printable.